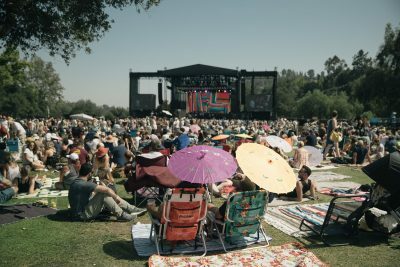 Coachella, HARD Summer and FYF have arguably become some of the most popular festivals in Southern California. But did you know that the w..
HARD Summer is set to kick-off their 10-year anniversary this weekend. 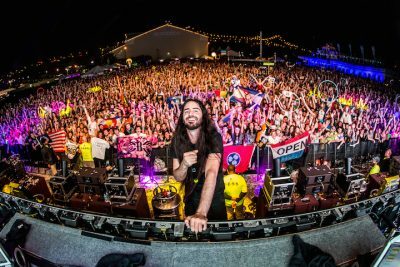 And with headlining acts such as DJ Snake, Justice and Snoop Dogg, ..